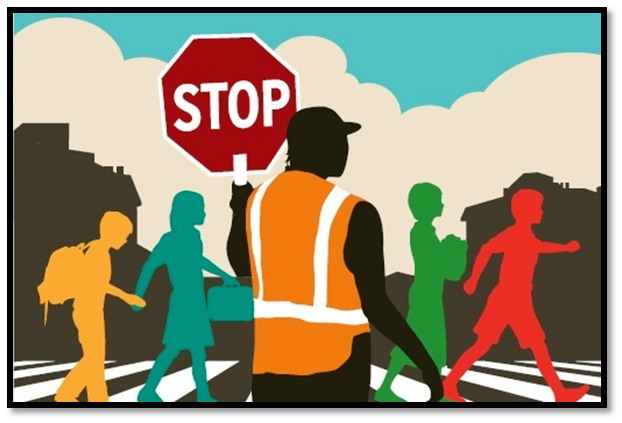 Now Accepting Applications for Crossing Guards! 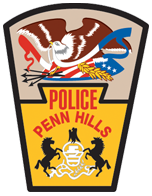 The police department is now accepting applications for the position of School Crossing Guard. The starting salary in 2017 is $13.63 per hour and increases to $14.34 per hour after completion of the probationary period. Please view the list of requirements for this position by clicking here. Interested persons should complete the Application for Employment and the Waiver of Release for Background Investigation form. They can be downloaded by visiting the Employment Forms section on our website. Completed forms can be turned in to the Records Division during their normal business hours. Applications will be accepted until vacancies are filled.